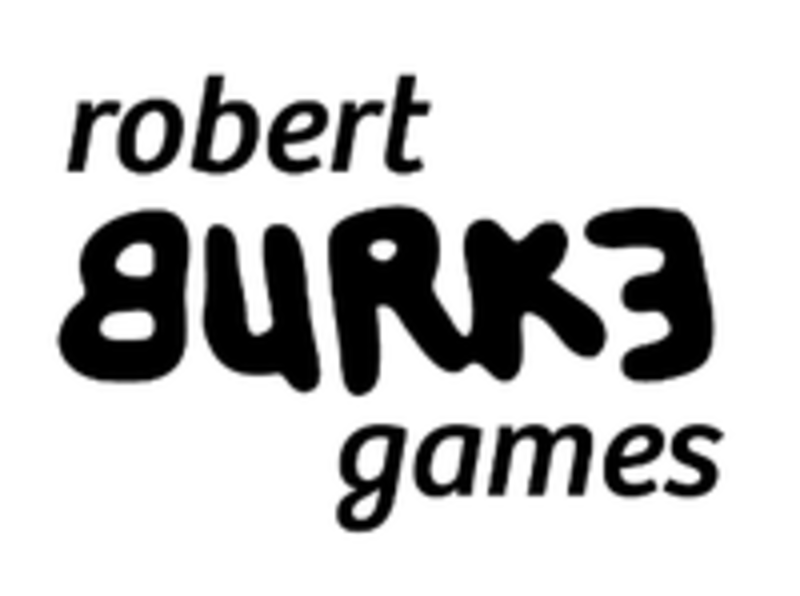 Robert Burke Games is an independent board game publisher. Published games include Cartoona, Cartoona: The Expansion, Gnomes The Great Sweeping of Ammowan, Battle For Souls, The Offensive Band Name Generator, Operation F.A.U.S.T. and Draco Magi.